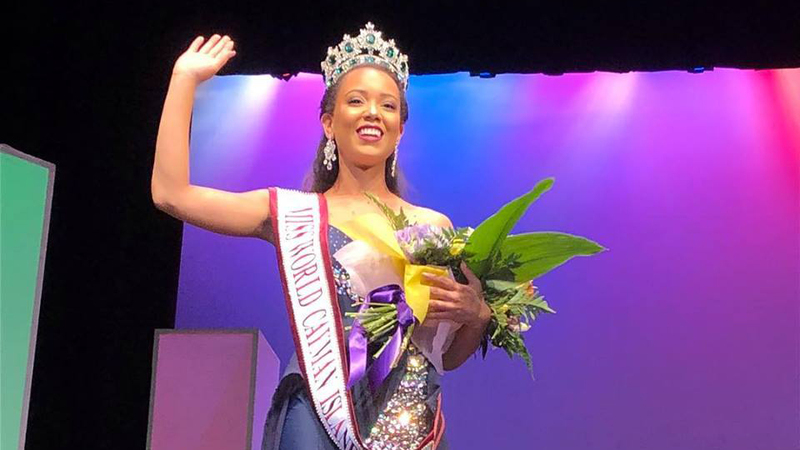 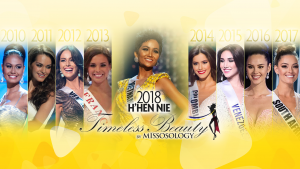 Kelsie Woodman-Bodden won the Miss World Cayman Islands 2018 title at the Harquail Theatre on September 29. 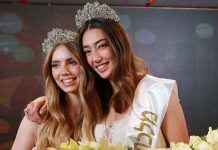 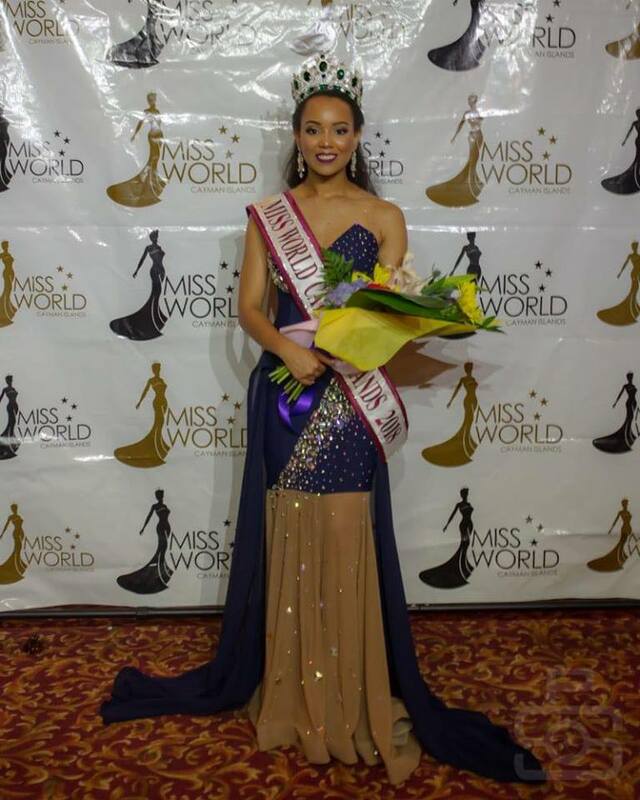 The 22-year-old accountant from George Town, will head on to compete at the 2018 Miss World finals in December in Sanya, China. 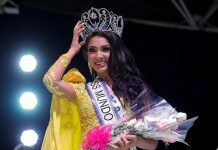 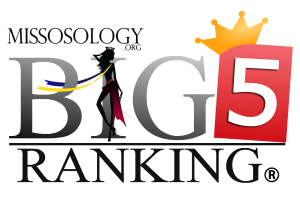 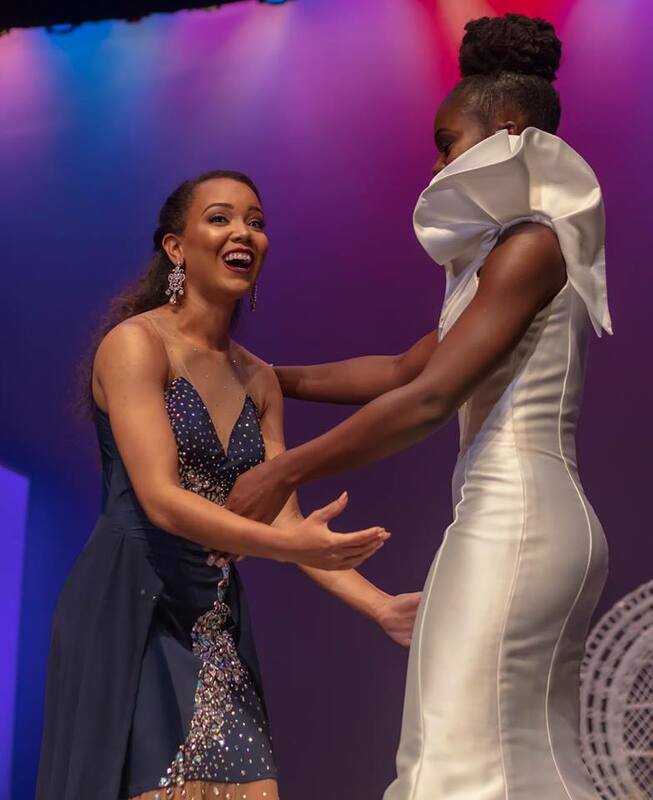 She also won Best in Gown and Miss Photogenic awards, as well as a $70,000 scholarship from the Cayman Islands government. “I have always wanted to represent our country as Miss Cayman and to be able to enter the Miss World Cayman pageant, and winning the crown was like a dream come true for me,” Woodman-Bodden was quoted by Cayman Compass.